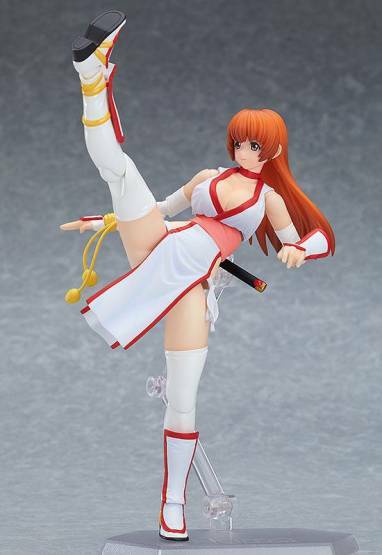 Zum Videospiel ´Dead or Alive´ kommt diese detailreiche Actionfigur von Kasumi. Sie ist ca. 14 cm groß und wird mit jeder Menge Zubehör geliefert. - She comes with two face plates: a gentle smiling expression, and an expressionless face similar to the scale figure. 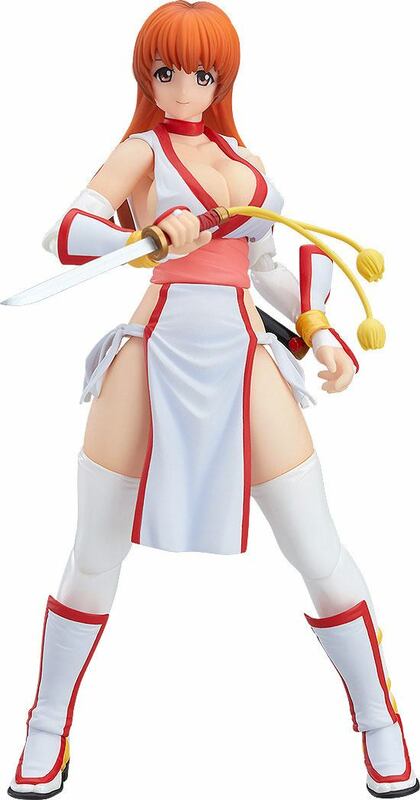 - Her short sword is included and can be displayed both drawn and sheathed for various poses. - A special alternate body part is included allowing you to completely recreate the original pose from the scale figure.